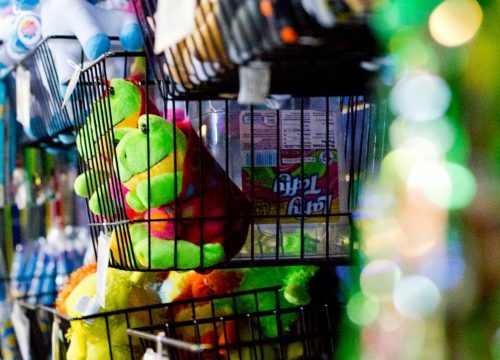 There is something for everyone at the Adventure Zone of Canal Park! 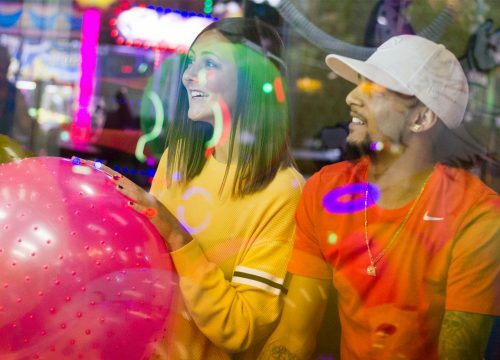 The Northland's largest family attraction boasts over 50,000 square feet of fun featuring multi-level Laser Tag, Batting Cages, Mini Golf, the hottest video/redemption arcade in the area, Vertical Endeavors rock climbing walls, a kid’s playground, a Pizza Cafe and more! When school’s out, we extend our normal hours! Holidays, Spring Break, or for special events. 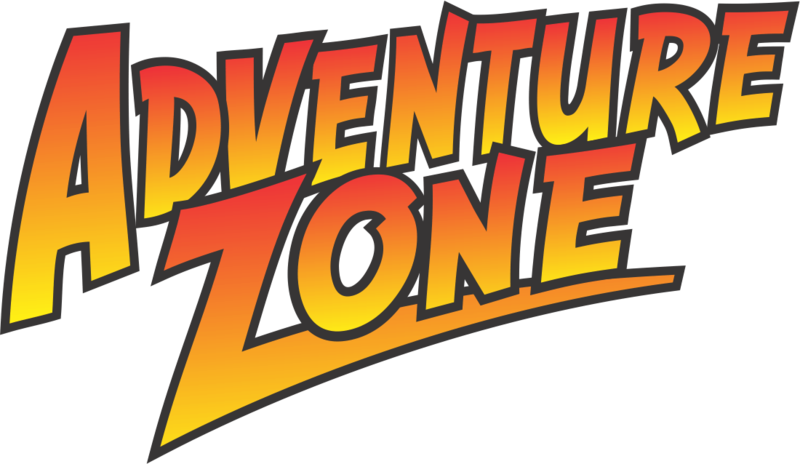 Because the Adventure Zone caters to the kid in all of us, your family will enjoy the fun atmosphere, great food, and attractions! Celebrating birthdays and other special occasions is easy! We have a great selection of party packages. Over 60 of the hottest video and prize games in the world today! 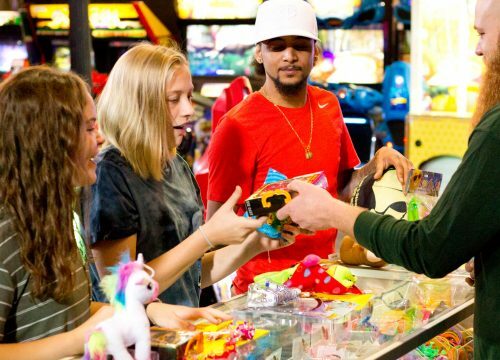 Play and earn points to redeem for great prizes. Step into our multi-level laser tag arena for a space-aged game of high-tech action. Just one of AZ’s active play games! Be the first for news and special events! Have fun and respect others’ rights to have fun as well. Children under 12 must have adult supervision on site. Participants must meet height and age requirements. Socks must be worn in Kid’s Cove area. Abuse of equipment will be grounds for immediate dismissal from premises.